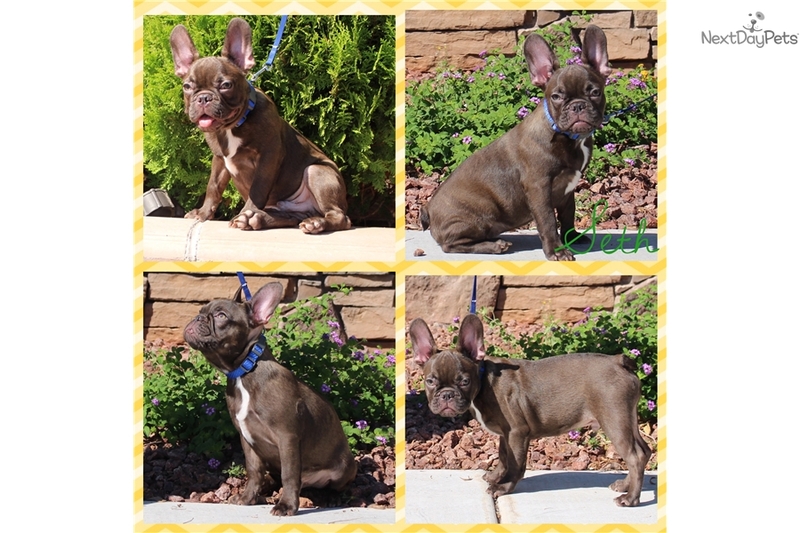 This French Bulldog nicknamed Seth sold and went to a new family. ALL OF OUR PUPPIES ARE AKC REGISTERED, MICROCHIPPED, VET CHECKED (UP TO DATE ON SHOTS AND DEWORMED) AND COME WITH A LIFETIME HEALTH GUARANTEE AND A PUPPY PACKAGE (CRATE, FOOD, TOYS, TREATS, ETC.). WE ACCEPT CASH, CASHIERS CHECKS OR CREDIT CARDS. Welcome to Blissful Bulldogs! All of our puppies are hand raised in our home and are treated as a part of our family until they become a part of yours. We have been breeding french and english bulldogs for over 12 years and it is our passion. Our number one concern is health followed by temperament and conformation. Let's face it- all puppies are adorable but when you add a Blissful Bulldog to your family not only will you get a perfect looking little guy or gal, you will get the peace of mind you deserve when purchasing a pure bred pet. Not only are we here to support you through the puppy process (picking a puppy, preparing for your puppy and starting to train your puppy), we are here for you for your puppy's entire life. I am still in contact with the first person I ever placed a dog with 12 years ago! We are very confident in the health of our dogs- so much so, that we offer a LIFETIME HEALTH GUARANTEE where most breeders offer only a year (or less). All of our puppies are AKC registered, microchipped, vet checked and given up to date shots. We send all of our clients home with a nice puppy package that includes a crate (as we do highly recommend crate training until your puppy is out of the potty training/chewing stages for their own safety), a full size bag of food (we only feed our dogs the best food- Orijen or Merrick though there are several other wonderful brands we can recommend to you), toys and treats, harness and leash, bowls, blanket and bed and other goodies. 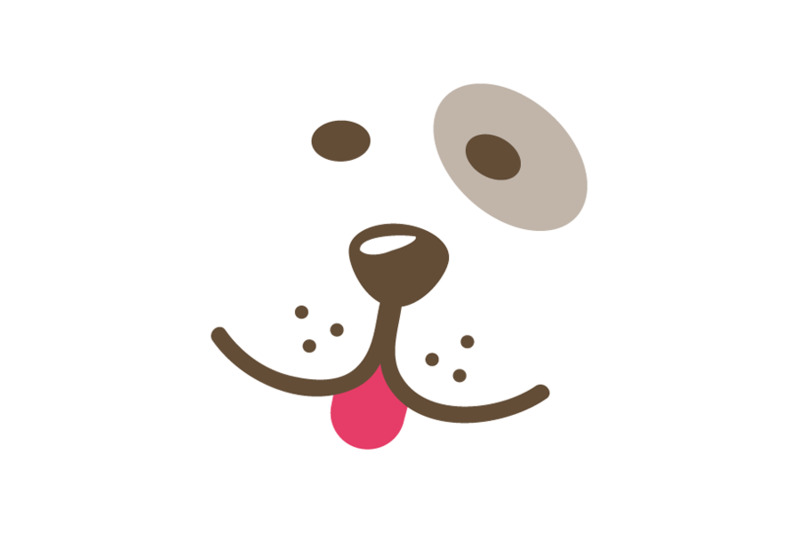 We want you and your puppy to have the best start possible and we do our best to make your experience with us a wonderful and memorable one. All of our adult dogs are loved and are a part of our family. They all live in our home and enjoy life the fullest. We began this journey 12 years ago because we fell in love with these breeds and we know you will too! Please feel free to contact us with any questions and we would be happy to answer. We look forward to hearing from you and hopefully helping you find the perfect puppy for your family!